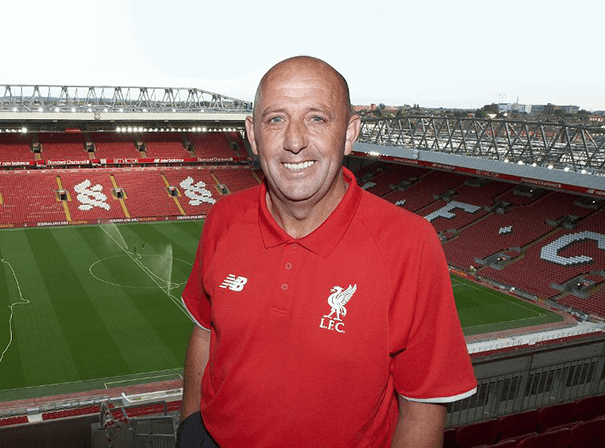 Ex Scotland international Gary McAllister is a personable guest speaker and informative attendee at a range of after dinner events and sports functions. He has plenty of experiences to draw on for his talks, namely spells with a number of different Soccer clubs both as player and manager. After starting off his Soccer career with Motherwell so impressively in 1982 (including a memorable performance in the 1985 Scottish Cup Final) it was Leicester City who snapped up the midfielder. With accurate passing, a wide range of skills and a calm confidence on the ball, McAllister soon became a key member of the team before moving to Leeds in 1990. It was with this Yorkshire team that he formed a killer quartet with Gordon Strachan and youngsters David Batty and Gary Speed, eventually securing the League title in 1991-92. During six seasons with the club, Gary played a total of 294 times, scoring 45 goals in that time. After Leeds came spells with Coventry, Liverpool and of course 50 caps for Scotland, as well as managerial spells at Aston Villa (as assistant), Leeds and Coventry. Because of his great contribution to Soccer, Gary was awarded an MBE in 2001. Having spent 4 years as captain of Scotland, Gary McAllister’s leadership qualities are undeniable, making him a great speaker to audiences of all types and ages. Contact one of our agents now to book his services.